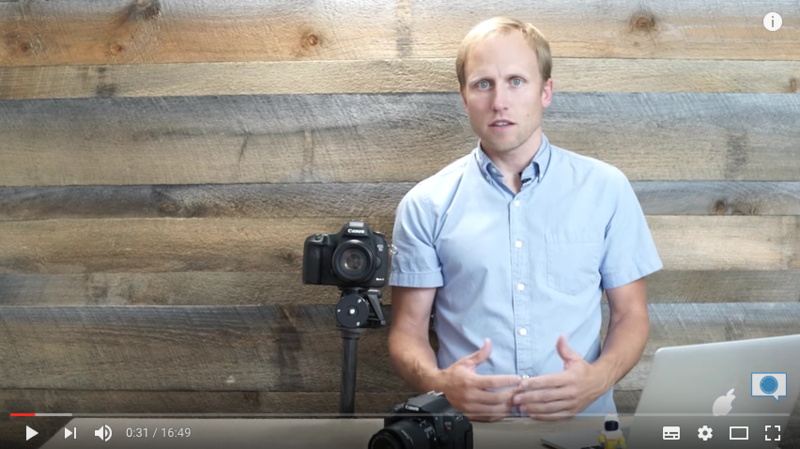 Today, we have for you 18 photography YouTube channels that we find enjoyable and useful – so head over and check them out if you want to up your game and take even better pictures. 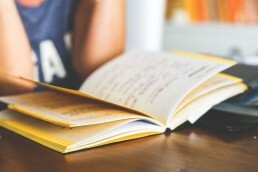 We were inspired to create this list by the news that Harvard university recently released its 12-module digital photography online course for free on Alison.com. 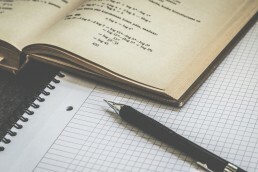 The course seems to be a great starting point for beginners but if you have more advanced skills or you’re looking for quicker tutorials, then YouTube’s the place. Here are our most favorite channels on the topic of digital photography. 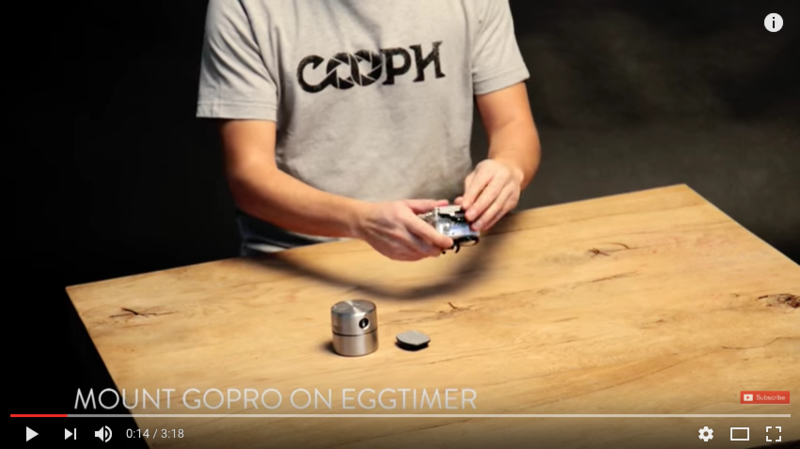 The COOPH, or Cooperative of photography, is a brilliant channel. The number of videos you will find there is not large but their quality is really high. 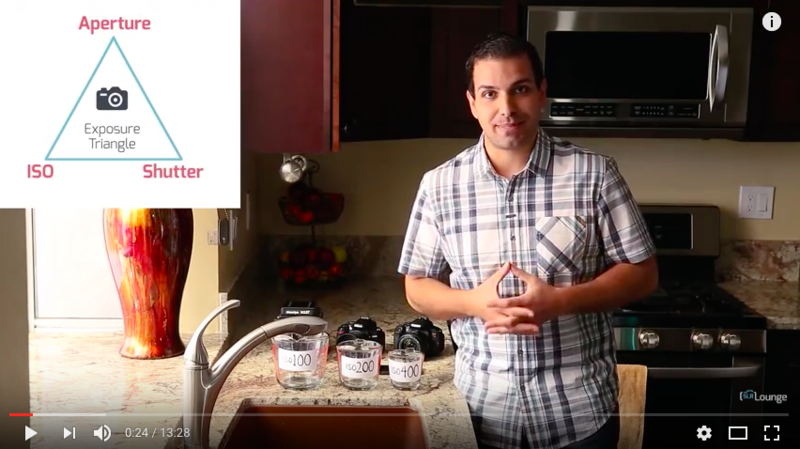 All the videos are professionally shot and cover topics that are really useful – for example how to improve your Instagram photos, how to use household items for your photography projects, etc. 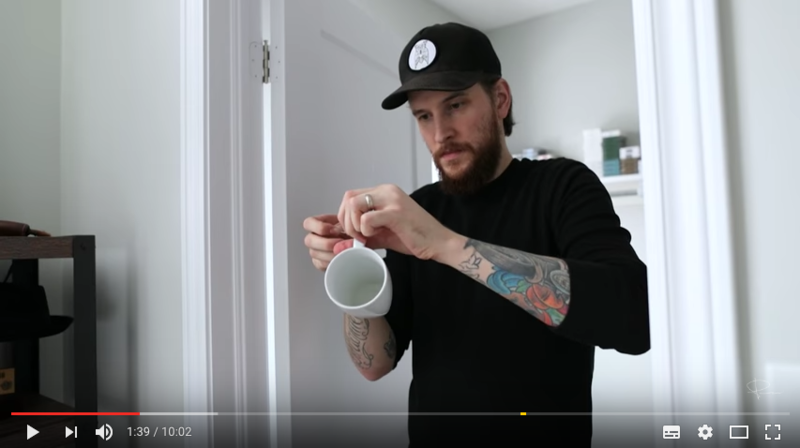 Peter McKinnon’s YouTube bio reads “Coffee. Photo. Cinema. Dogs. Cards. Hair. Travel”. Sounds just like the guy next door, right? In reality, McKinnon is an award-winning photographer who has a lot of know-how to share – and does so on his channel. Plus, he’s really fun so his tutorials will educate AND entertain you. 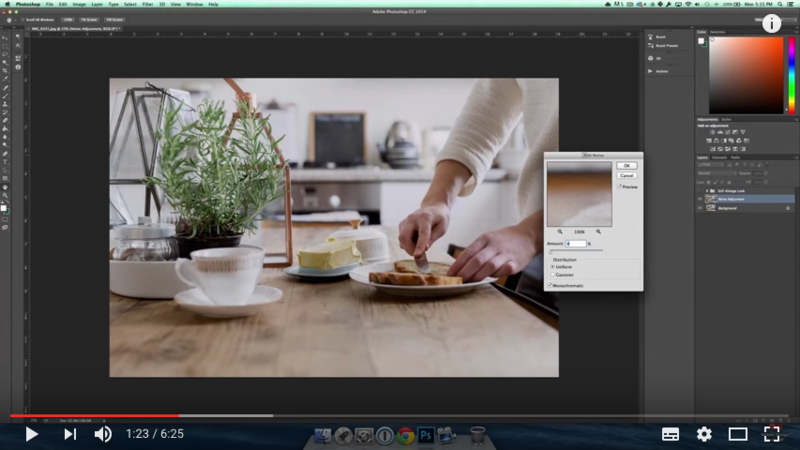 What we like the most about McKinnon’s channel is that he would often show you how to shoot a picture, then give you the steps for editing it in Photoshop or Adobe Lightroom. B&H is one of the largest photo equipment stores in the US, and they also seem to invest quite a lot of effort in their video channel. Most of the content is reviews of different cameras, lenses and whatnot, but they also have a great number of photography tutorials featuring some big names. Keep in mind that many of the videos are rather long (1+ hours) as they are in fact recordings of live workshops and training seminars. This is another channel that has a lot of videos on equipment – mostly camera bodies and lenses. Nonetheless, Digitalrev TV has loads of tips and tricks that will help you up your photography games. The videos are sleek, fun to watch and easy to follow. Thomas Heaton is a landscape, travel and outdoors photographer. His portfolio is full of breathtaking shots of exotic locations that would inspire anyone to grab their camera, go outside and start shooting. 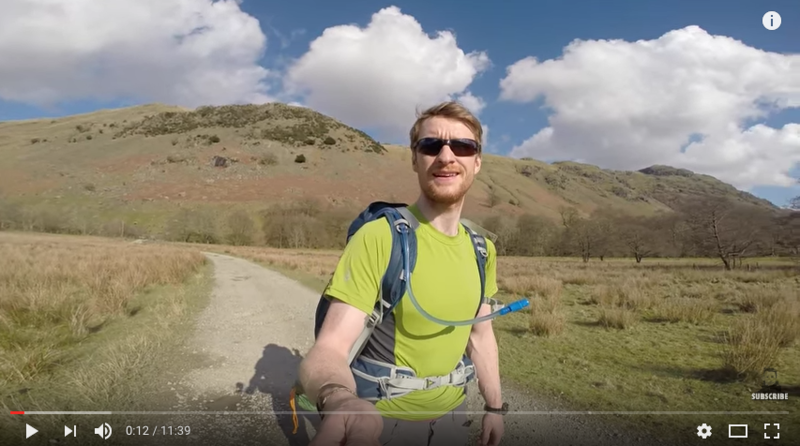 Heaton’s YouTube channel is a real pearl for all shutterbugs looking for tips and tricks on planning and carrying out photo sessions in the nature. 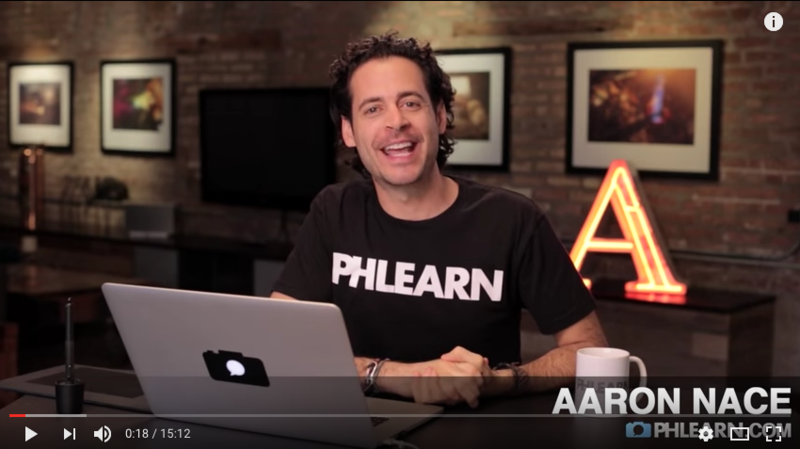 If you are looking for photo editing and retouch video lessons, PHLEARN is the place to go. This YouTube channel offers lots and lots of useful Photoshop tutorials – from removing scars and blemishes to keyboard shortcuts to creating northern lights in your pictures. SLR Lounge is a photo community that offers a wide array of photography tutorials, as well as tips and tricks for Lightroom and Photoshop. Their videos are usually short and super easy to follow, and they often host workshops and giveaways. This channel is full of super useful tips and techniques on digital photography. 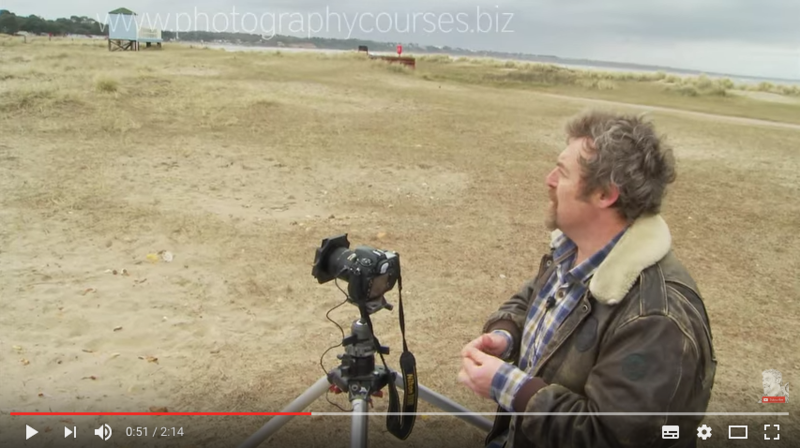 Mike Browne covers anything from camera controls, composition, exposure, depth of field, etc. The videos are not too long and quite dynamic – they are easy to follow and to the point. 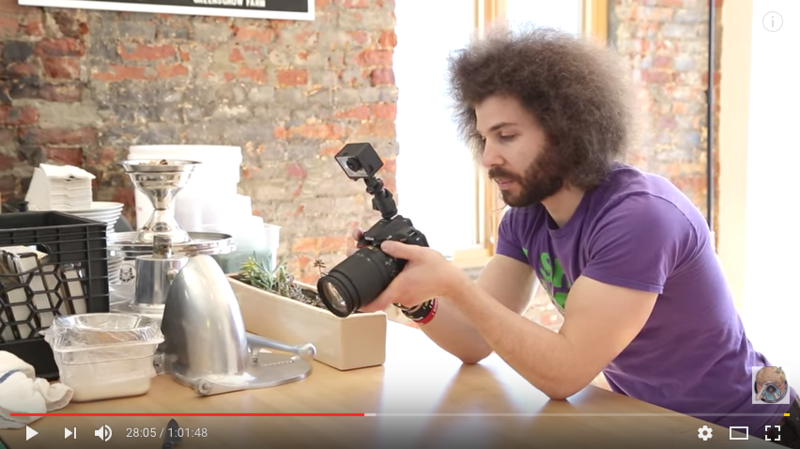 AdoramaTV is an excellent source for photography-related videos. The channel also covers audio and video, which is a nice bonus. Apart from all the technical tutorials you’ll find on here, you can also watch videos with tips on how to become a successful photographer, how to register a drone with the authorities or how to backup your photos for example. We particularly like the “Two Minute Tips with David Bergman” section of the channel. 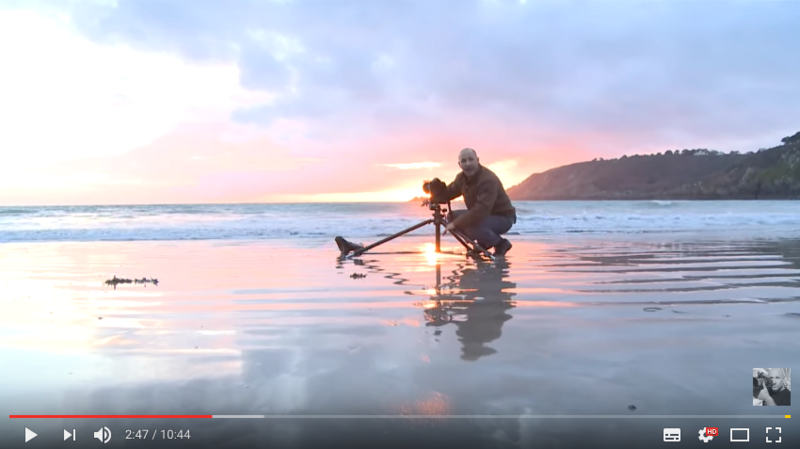 PhotoRec TV is the channel of Toby Gelstone – a photographer who’s very keen on sharing his knowledge and photographic expertise with the world. His tutorials and know-how are suitable both for beginners and more advanced photographers. The channel features gear reviews, photo critique, Q&A sessions, giveaways, and much more. Jared Polin, a.k.a. 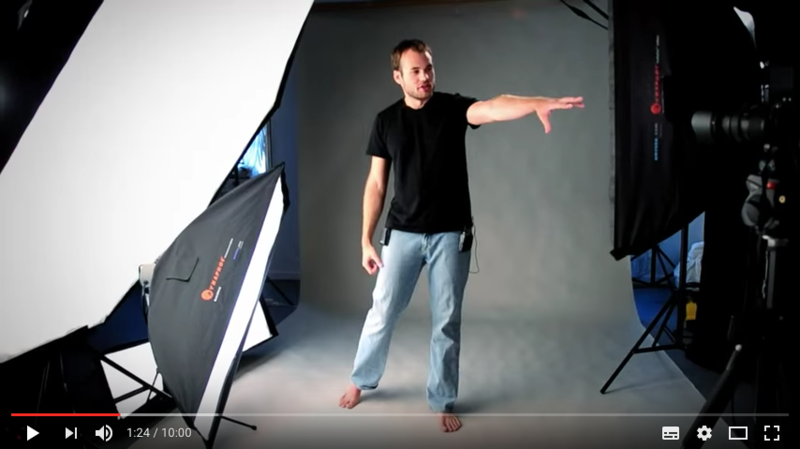 FroKnowsPhoto has one main goal for his YouTube channel: to make photography tutorials that are fun. We think he has accomplished that quite well – the videos are really enjoyable and very entertaining. One of his videos is called “Athletic NUDES, Hard Bodies And Telling the Client What Photos They Need” – which gives you an idea about the content you’ll find here. CreativeLive offers a number of different online classes and tutorial – design, crafts, branding, filmmaking etc. and of course – photography. The channel is quite inspirational and full of artsy tips and how-tos. The FilterGrade channel focuses on Photoshop and LightRoom tutorials. If you want to learn how to retouch and edit your pictures, this could be a decent place to start. The videos are short and very practical. Matt Granger is a professional photographer and teacher from Australia. On his YouTube channel, Granger reviews different gear (cameras, lenses, drones, etc.) and shares details about different competitions and freebies. 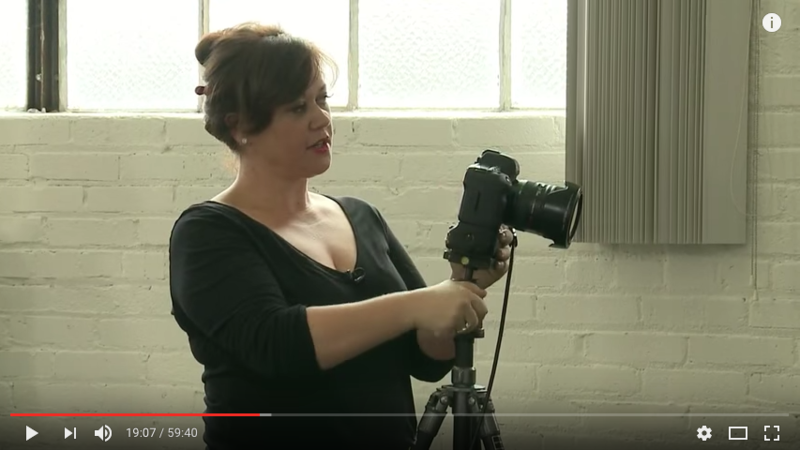 Of course, that’s not all – if you head over, you’ll also find various photography how-to videos like shooting pets, for example. 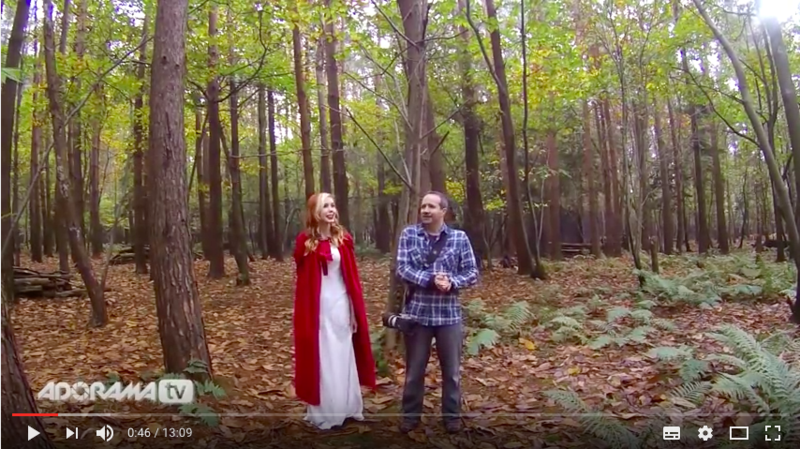 The Fstoppers channel is a great place for photographers, videographers, and creative professionals. On it, they can get useful insight, helpful tips and all sorts of resources for photography lighting, photography, business tips, behind the scenes videos, etc. The person behind the Snapfactory channel is Mark Wallace – a photographer and photography instructor who often hosts various workshops. 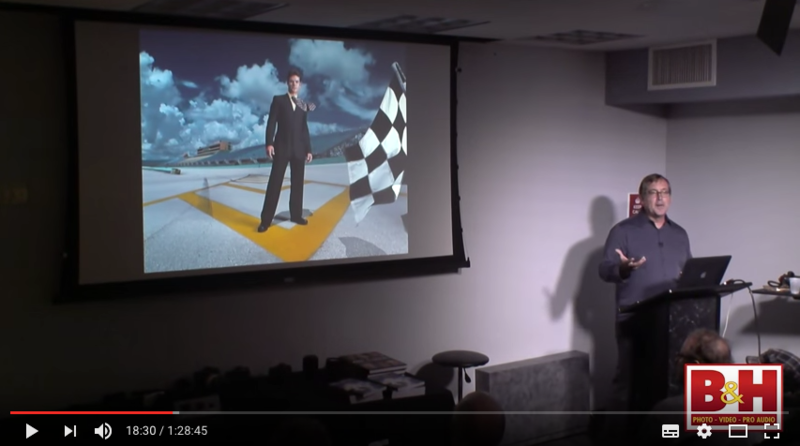 On YouTube, Wallace does live photography/portfolio reviews, gives tips on taking better pictures, shares his photo travels, demonstrates studio lighting setups and much more. We quite enjoy the “Digital Photography 1 on 1” series, where Wallace answers viewers’ questions. Young Ms Kobeissi is a charming fashion and portrait photographer. We visit her YouTube channel not just for the photo tutorials that she publishes but also for her vlog, where she shares behind-the-scenes videos and career tips. After delivering a few professional trainings, photographer Karl Taylor decided to get more involved in helping people learn photography. 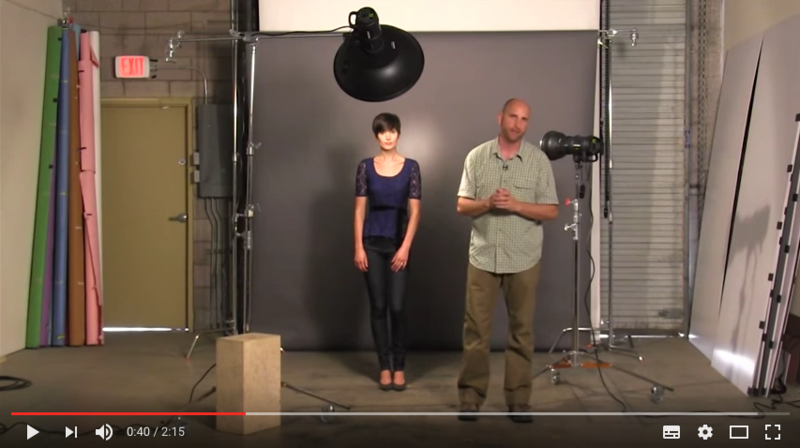 His YouTube channel is full of photo demonstrations, Q&A sessions, photo editing tutorials, etc. 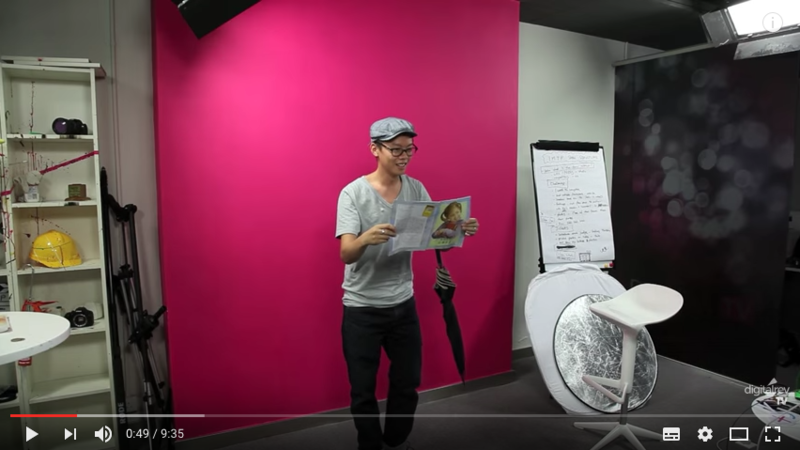 What we like about this channel is that it features product and advertising photography how-tos.